Pure Spa Direct Blog: Yummy Sherbet Treats for your Spa! Yummy Sherbet Treats for your Spa! Memorial Day is approaching, which means it's almost the start of summer! Is your spa ready for the summer months? Pure Spa can help! 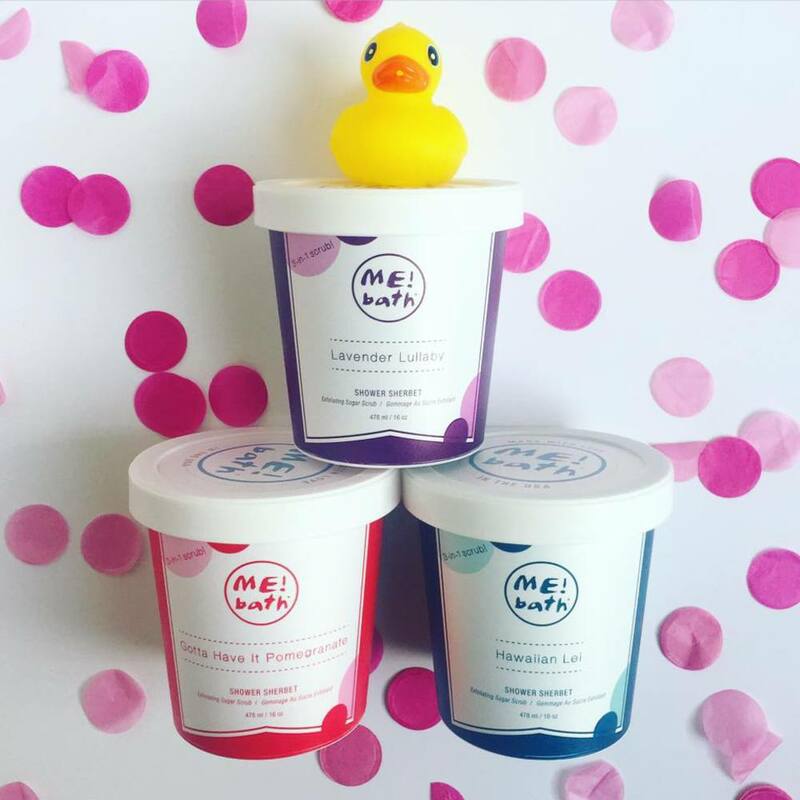 We just got in a yummy new Shower Sherbet - Exfoliating Sugar Scrub by MeBath that is a deliciously refreshing product to add in your spa! So delicious, your client will want to eat it (but please tell them not to)! Summery Beach Waves With Argan Oil! I see Luxury Lashes In Your Clients Future! Wear Your Mood on Your Nails! New Gena Pedi Items To Kick Up The Season! Any Retro Salons Out There? Extra Shine for Braided Hair! Update Your Spa's Look with the Siena Top! Everyone Loves Two For Ones! June is National Migraine Awareness Month! A Miraculous Little Beauty Berry! It's Baseball Season - Get Your Gloves On!